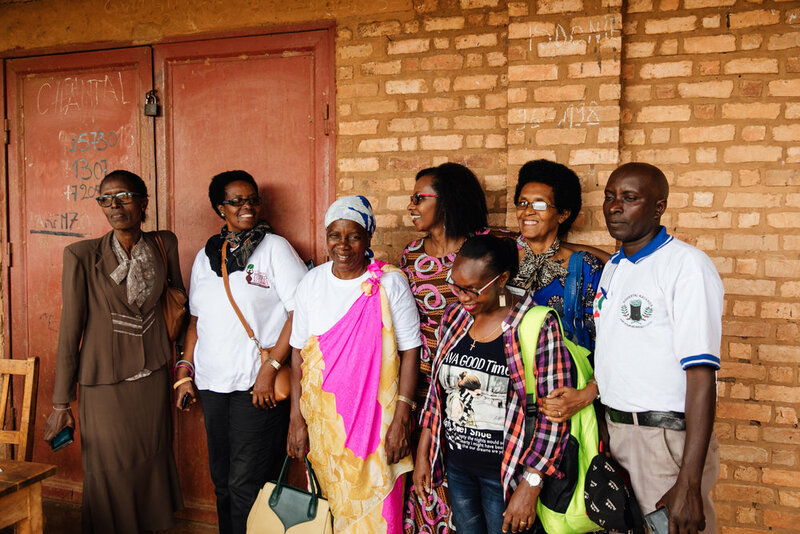 A few days late for International Women’s Day, but I’m thrilled to share photos from my time in Burundi with International Women’s Coffee Alliance (and Charlie, on behalf of Blue Bottle). IWCA is an international organization hell bent on empowering women in the coffee industry, and specifically the very-male-dominated producing side of the industry. The truth is women are farming everywhere, all of the time, but in lots of countries it is the men who are delivering the cherries or parchment - and receiving the cash. Whether or not they share the earnings fairly with their wives and families varies from culture to culture, community to community, man to man. There are a only few gender equality initiatives at work right now working to balance this inequity and International Women's Coffee Alliance is at the forefront. Another great one is Partnership for Gender Equity. 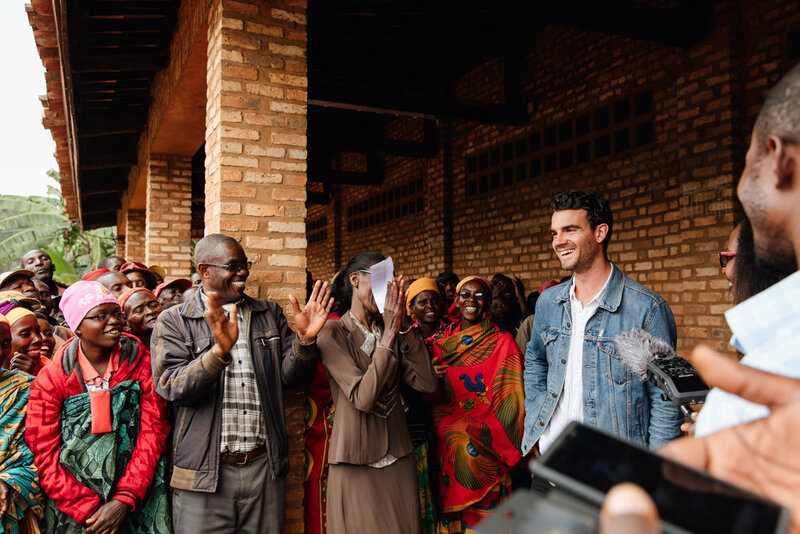 International Women’s Coffee Alliance has 22 in-country chapters throughout the producing world, and I was lucky enough to tag along with their Burundi chapter (and Charlie, representing Blue Bottle) at Kinyovu washing station near the province Kayanza, Burundi. 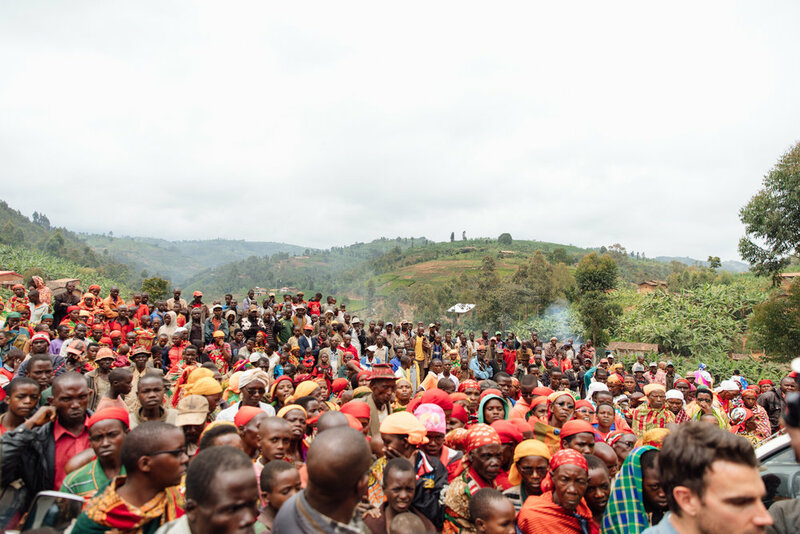 We were greeted with singing and dancing and thousands of farmers - all there to celebrate the year’s first quality premium - a bonus for a successful harvest - being handed out to each of the female farmers of the washing station. 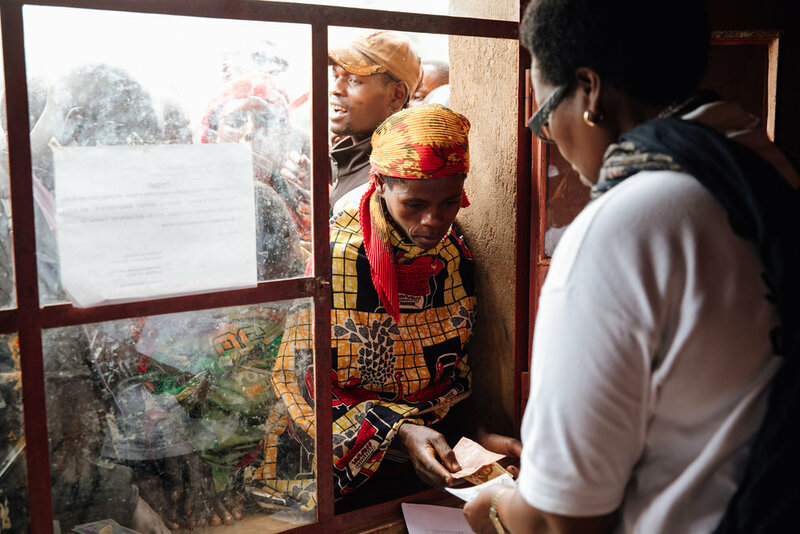 IWCA has worked with over 1,000 female farmers to not just help them improve the quality of their coffee - thereby able to sell their coffee for better prices - but to also help them establish financial equality and independence within their family. 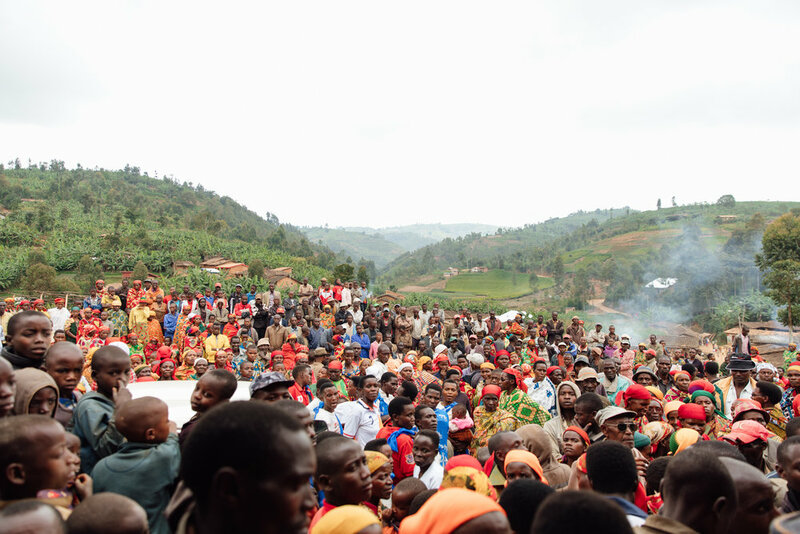 The IWCA chapter in Burundi, led by longtime leaders in the local industry, developed a profit-splitting initiative with Kinyovu Station a couple years ago. 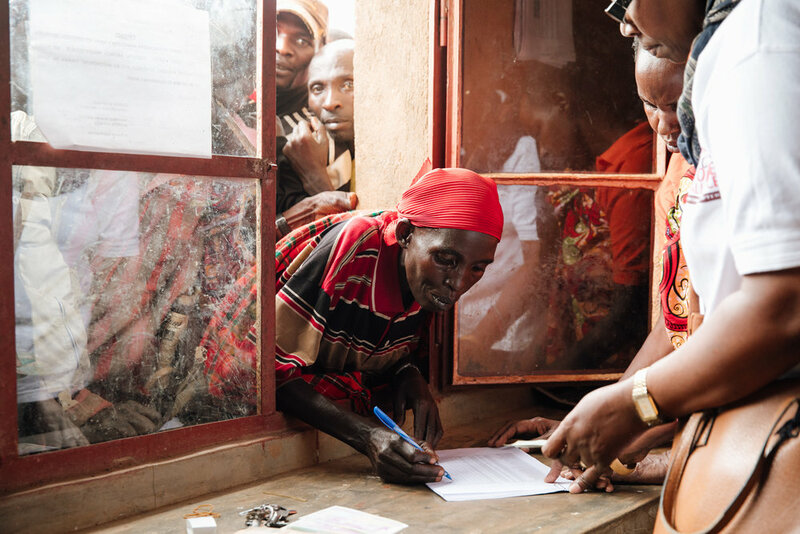 On this afternoon, the IWCA-Burundi board handed out the earned premiums to each of the women involved - requiring the important step that each women, one by one, meet with the treasurer to count, sign for and receive their money in person. Excitingly for all of us, Blue Bottle purchased this coffee and is serving it in some cafes now. You can also order IWCA's Kinyovu coffee online.